So, it was at this point in the 2018 CAF Champions League when the quarterfinals were getting underway, and I previewed the event at this point last year as well. Esperance de Tunis was one of the eight clubs left remaining in the competition, and I called for this organization to win the Champions League title. Oh, there’s proof and it’s right on the Esperance team page archived on their site. So on the tournament went, and you damn well know by now that Esperance went on to take the title, but after proceeding to the Semifinals, another article came out from yours truly. And then the trophy came from their finals meeting with Al-Alhy after losing the front leg 3 – 1, in fact. That away goal was the ultimate difference as Esperance returned home to take a 3 – 0 win and the celebration was on for all of us fans of the Tunisian Giants! I celebrated that win like I was there, because I have been a fan of this club for years and it came to light around Africa when I posted about them. I have been a fan of CAF for years as anyone who knows me can tell you, so now it’s all come full circle. How amazing is it being an Esperance fan? Well, when the title game was won, the folks and fans in Tunisia and France combined to make something incredible happen. I just got it today in the mail, in fact, so it’s on my personal You Tube channel now. So cool, and so fun, and so nice of everyone to make sure I received it. With all of that said, this year’s competition is once again at the quarterfinal stage of the competition, and I want to preview the proceedings in Africa again. 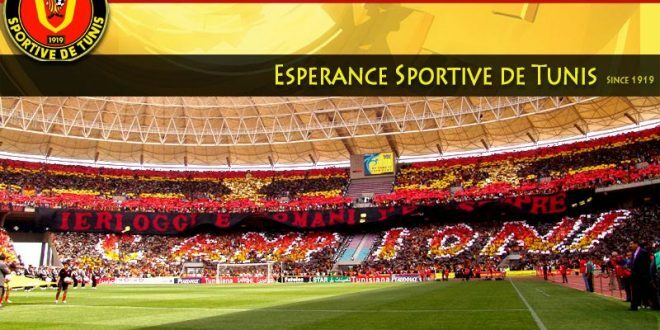 As Esperance celebrated their clubs 100th anniversary with a Champions League title last year, this 55th edition of the event has reached the quarterfinals and the Tunisian Giants are in the game again chasing a repeat performance. As group stage concluded, only one club escaped their group without a loss, and that club was? You guessed it, Esperance was the only one’s to pull it off this time around, and they took the top spot in group B with 14 points. Esperance will be facing Constantine out of Algeria to kick-off the quarterfinals, a club that took their Algerian League title to earn their way here that ultimately finished 2nd in their group behind Mazembe with 10 points (3 – 1 – 2). Whomever comes away with the victory from this draw will end up taking on the winner of the tie between Simba and Mazembe. Simba landed their QF spot after allowing 13 goals in group stage, but their 3 wins and 3 losses were enough to land 9 points and move on to dance with Mazembe, who were here at this stage last year and got here this time around after taking the top spot in group C with 11 points. Al-Alhy is attempting to get back to the finals after falling just short in last year’s tournament to Esperance, and they land a two-legged affair with the South African Premier Division Champion Mamelodi Sundowns. The winner of this tie will go on to face the club that comes away from the Horoya and Wydad Casablanca tie. Both found their way to last year’s QF at the CAFCL, but each lost at this stage and were sent packing. 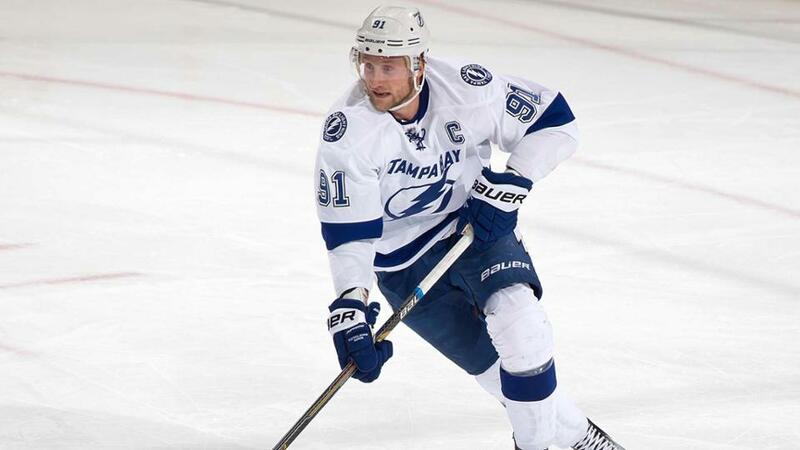 This time around they will face each other with a semifinals spot on the line. There are no lines available as of yet, but let me get your predictions out there and we can deal with all that later. Esperance and Mazembe will pair up in the first semifinal at this year’s CAFCL. Casablanca and Al-Alhy will end up squaring off in the other semifinal, and then I will predict who escapes to the finals for you all. Who wins it all this year though? Oh, it’s on again people, and with my jersey on and banner hanging on my wall, I support a play on Esperance to take back-to-back CAF Champions League titles. The Tunisian Giants will come away with #CAFCL title #4, and then we will see if they can pull off the three-peat in 2020? !